City Sightseeing Tallinn welcome you to our beautiful capital. City Sightseeing Tallinn is present at the entrance gates to Cruise Terminal upon arrival of your Cruise Ship. 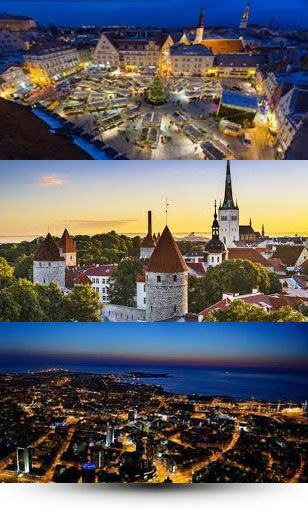 City Sightseeing Tallinn introduces attractions, history, present days in eight different languages. It is a fun and learning experience. We offer our tour in the following languages: English, French, German, Italian, Finnish, Swedish, Russian, Spanish and Mandarin. Book your ticket online and receive a 10% discount on all your online bookings. On Cruise Pier all people with online reservations have priority to enter the bus ahead of the rest queue.